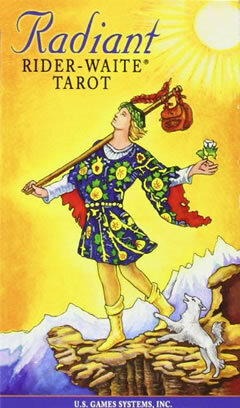 The Tarot Suit of Pentacles is associated with the suit of Diamonds in standard playing cards. 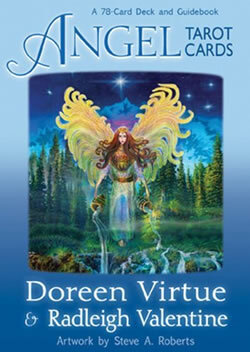 The tarot suit of pentacles is also known by other names, including coins, discs and disks. The names of suits vary between decks. 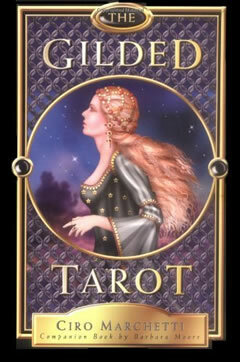 As far as personal attributes are concerned, the tarot suit of pentacles is associated with physical talents and mastery. 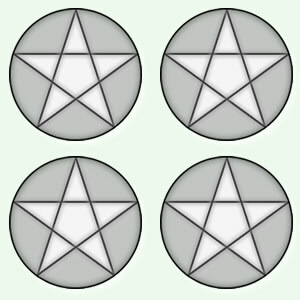 The pentagram (five-pointed star) is used to illustrate the pentacles in many popular tarot decks. Although this is a Pythagorean symbol of health and knowledge, this symbol can have negative connotations if inverted. 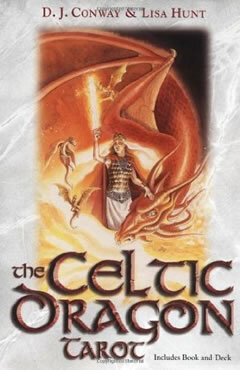 Other decks use various depictions of coins to illustrate the cards in this deck. 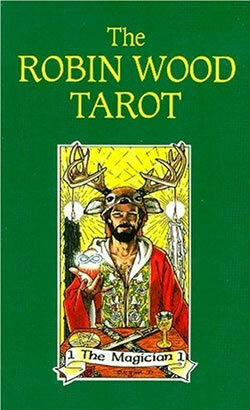 When the deck is called 'coins' rather than 'pentacles', the coins used in the pictures on the cards are not necessarily all the same, or shown all the same side up.